Home / SkinCare / Emani Perfect 10 Primer Serum 30ml. Emani Perfect 10 Primer Serum 30ml. Achieve a flawless base when incorporating the skincare-meets-primer that is the emani perfect 10 primer serum. 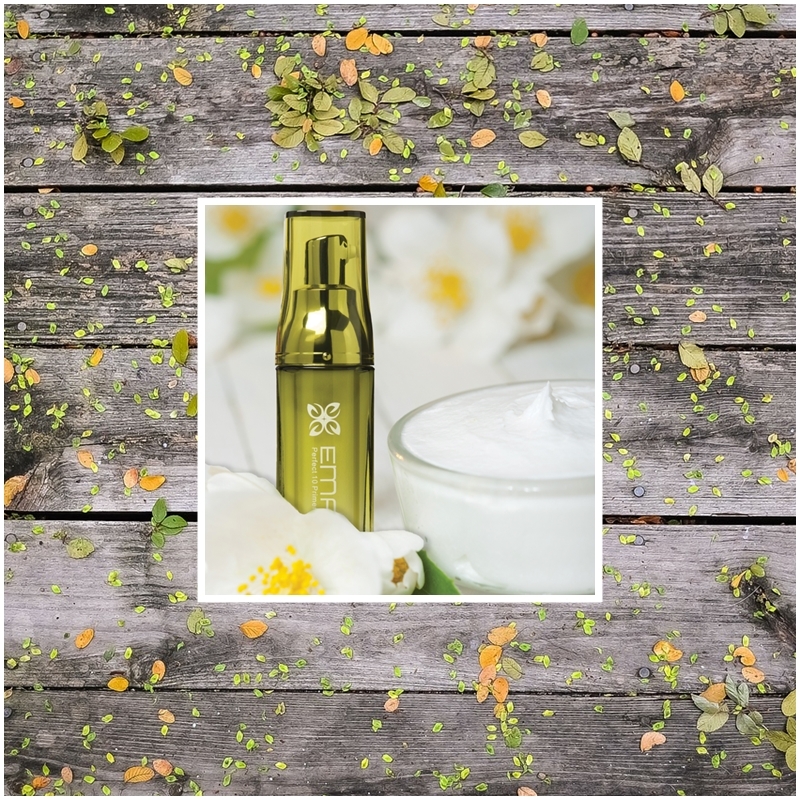 Containing 10 powerful organic extracts that work together to transform and improve the texture and tone of your complexion, skin is left looking revived and transformed each time its applied. The many ways you can introduce the serum into your routine is endless and the product still performs outstanding. The antioxidant rich aloe vera extract fights free radicals to protect the skin from damage, while encouraging and stimulating new skin tissues. It also soothes, nourishes, and hydrates to replenish the function of the moisture barrier of your skin. Avocado oil prevents damage from UV rays and increases collagen, thanks to its fatty acid, vitamins A, D and E content that protects and moisturises all skin types. 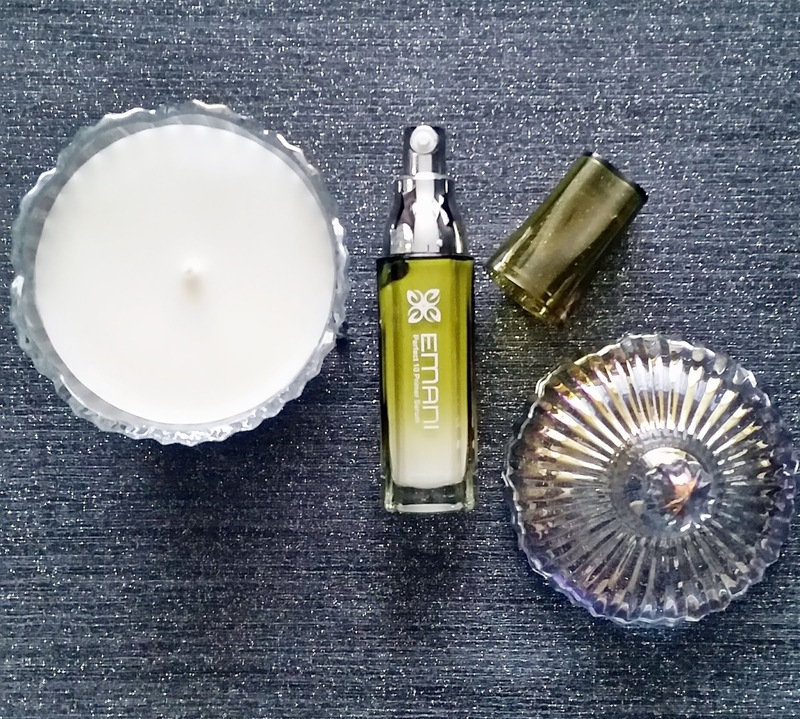 Sage leaf extract provides anti-ageing benefits because of its high vitamin A and calcium content, both help with daily cell regeneration to keep skin looking younger and radiant. 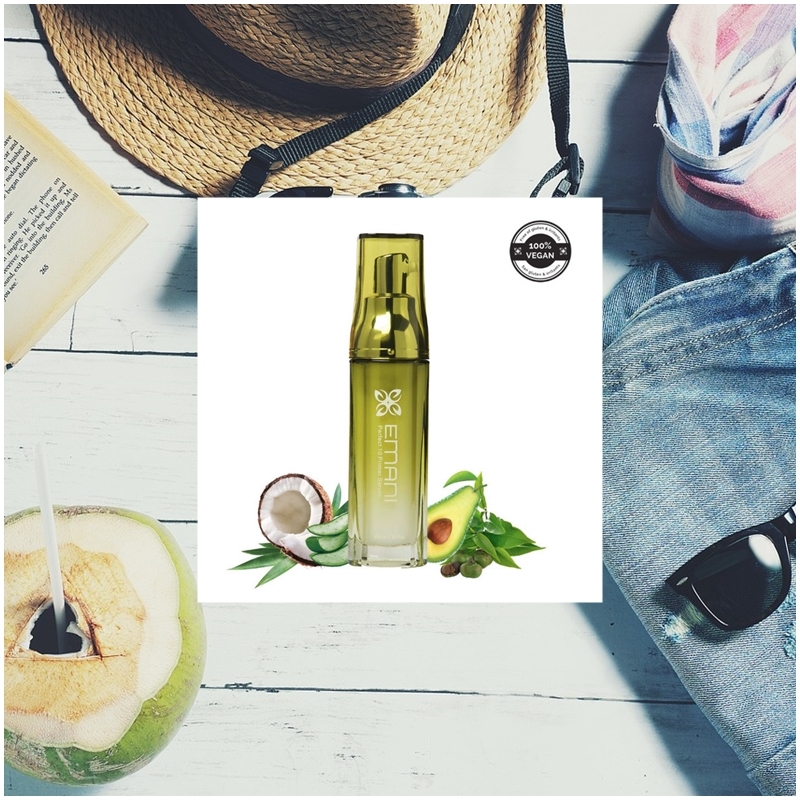 Loaded with essential fatty acids that are linoleic, oleic, palmitic and steraric, sunflower seed oil tightens and firms skin, while also promoting a smooth soft appearance. Glycerin draws moisture to the skin, while sodium hyaluronate (the salt of hyaluronic acid) has a lower molecule size that can penetrate the skin to replace water loss in the dermis to help with the signs of ageing. Cocus nucifera prolongs moisture loss from the skin, while also helping to protect skin from UV rays, other skin benefits are noted to help acne or spot prone skin. Camellia sinensis extract helps prevent damage, while also rejuvenating skin to help with firmness, reducing wrinkles and eliminating sun damage with its potent antioxidant properties. Calendula officinalis flower extract helps reduce any skin inflammation, while also stimulating collagen in any healing process. The grooved lime green bottle fits perfectly in your hand with the pump applicator that dispenses just the right amount you need to use. The directions state to pump out a dime sized amount either to clean fingers or a brush, to then blend evenly from the centre of your face outward. The light consistency of the serum glides over skin easily, before absorbing quickly to leave a hydrated and smooth base. Your complexion looks instantly revived and radiant, leaving skin looking healthy without feeling greasy and looking too shiny. Makeup applies better when your base is perfectly hydrated and primed, which is exactly what the emani perfect 10 primer serum achieves but with added skincare benefits! Add the primer into your skincare regime or apply before application of makeup, the choice is entirely yours to see and feel the benefits each time the serum is applied. Available at LoveLula to purchase, X Neil.